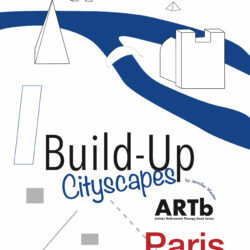 Build-Up CityScapes Archives — BUILD. DESTROY. CREATE.